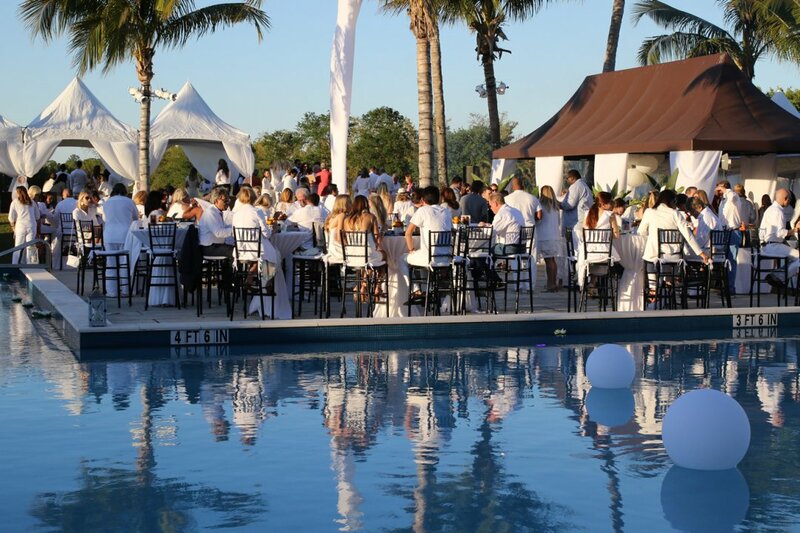 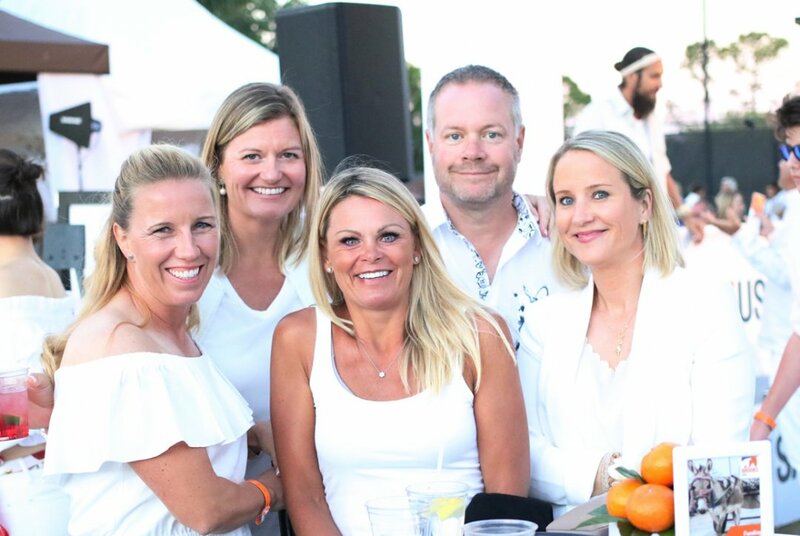 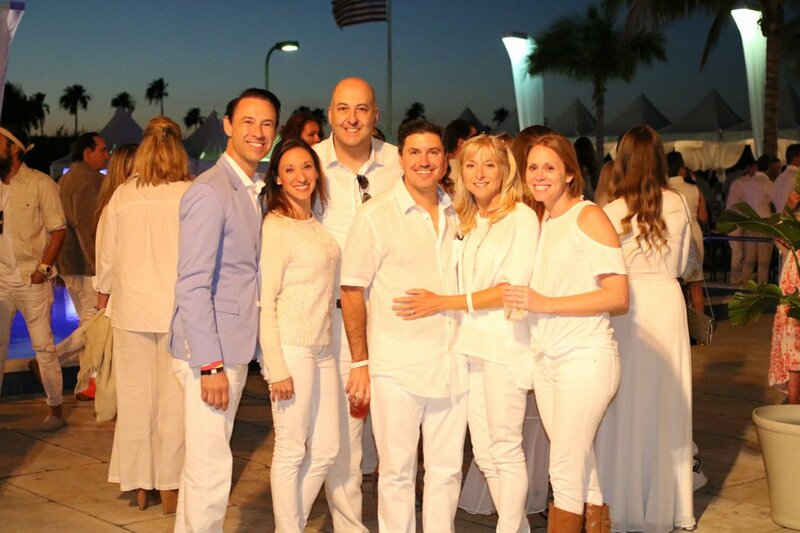 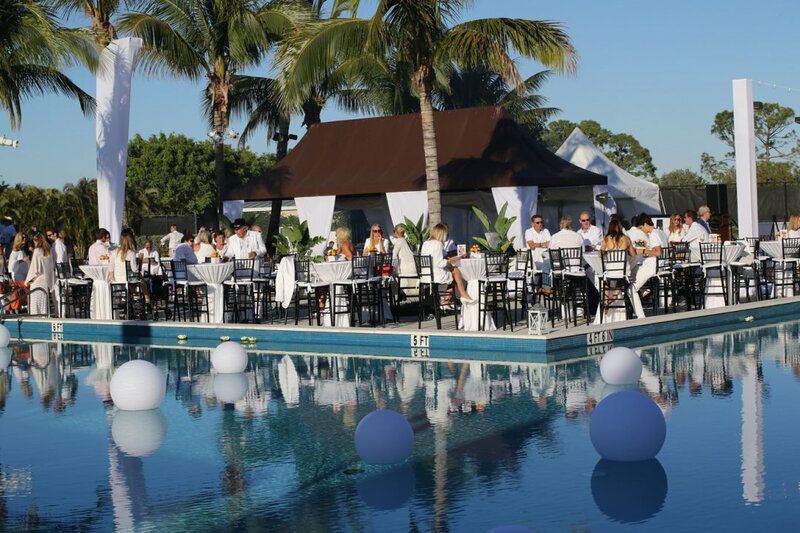 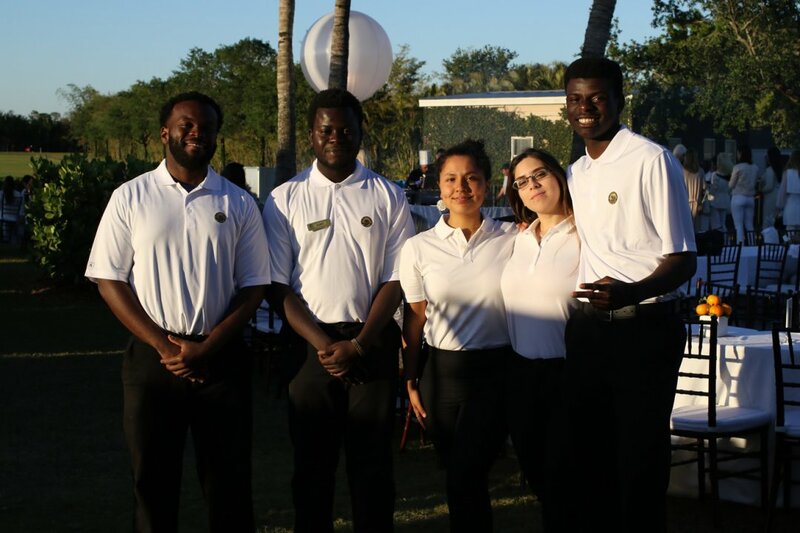 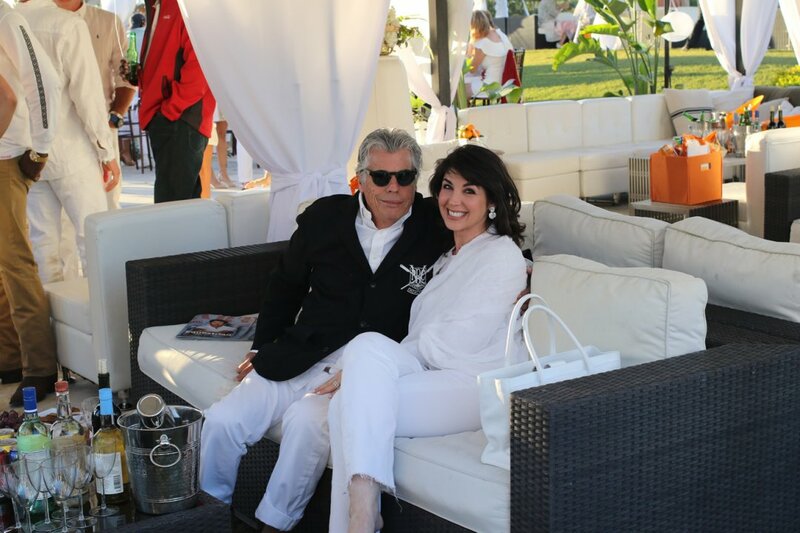 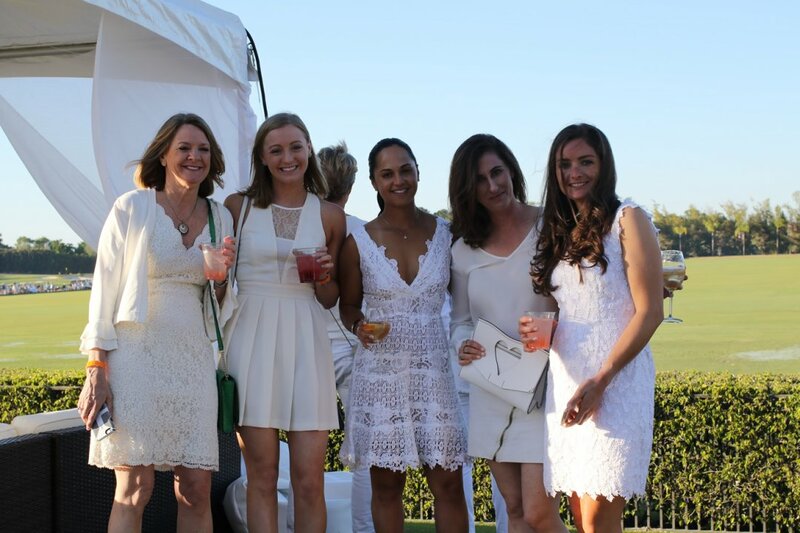 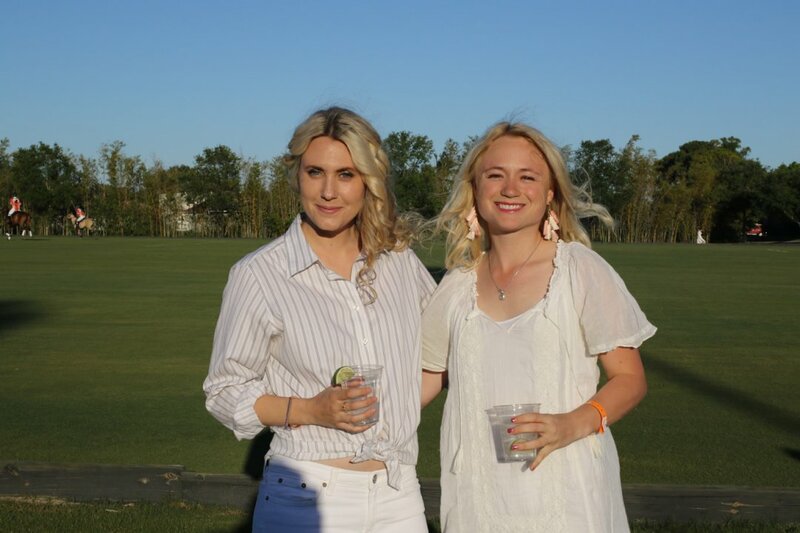 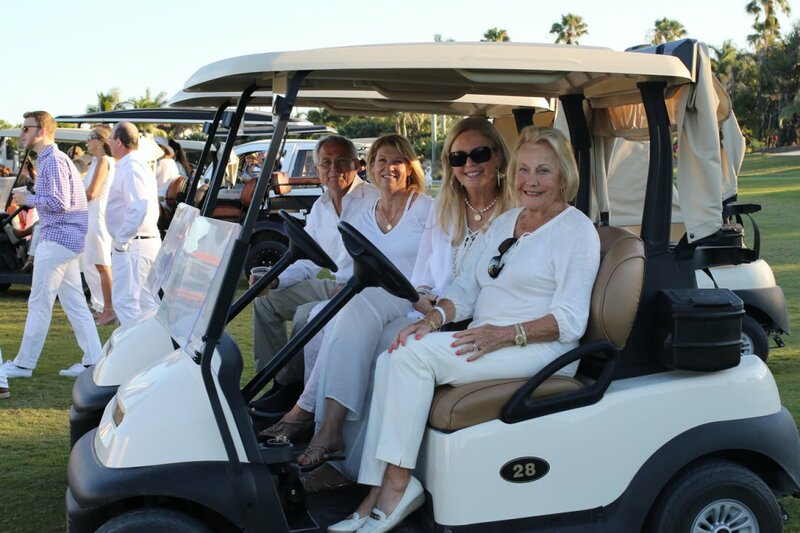 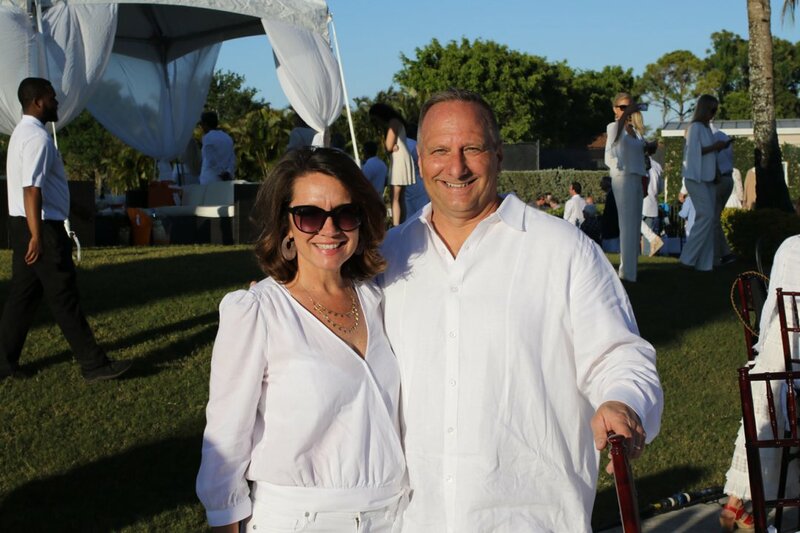 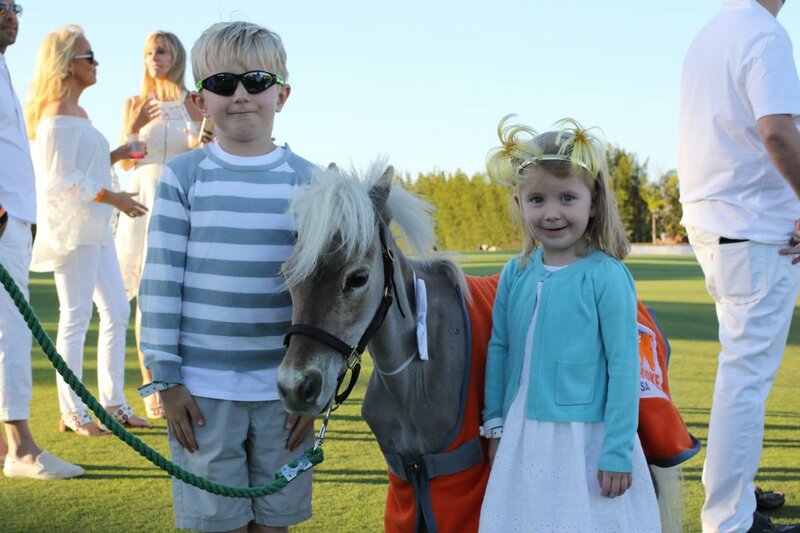 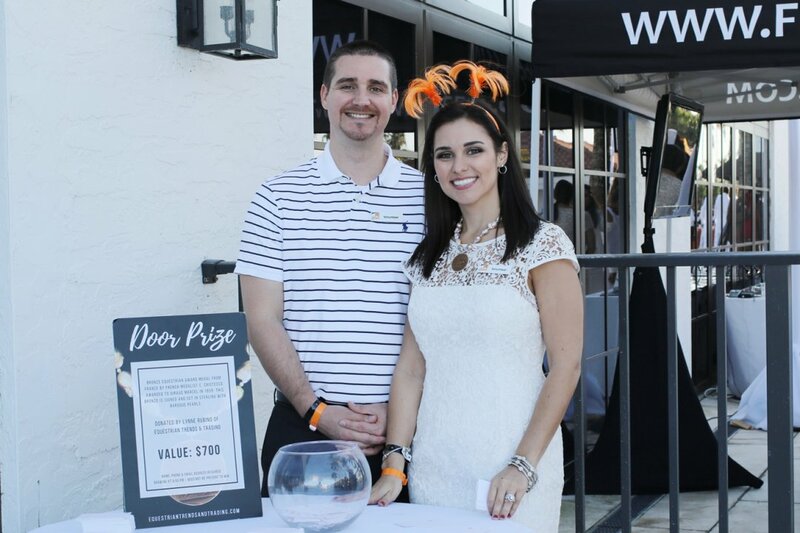 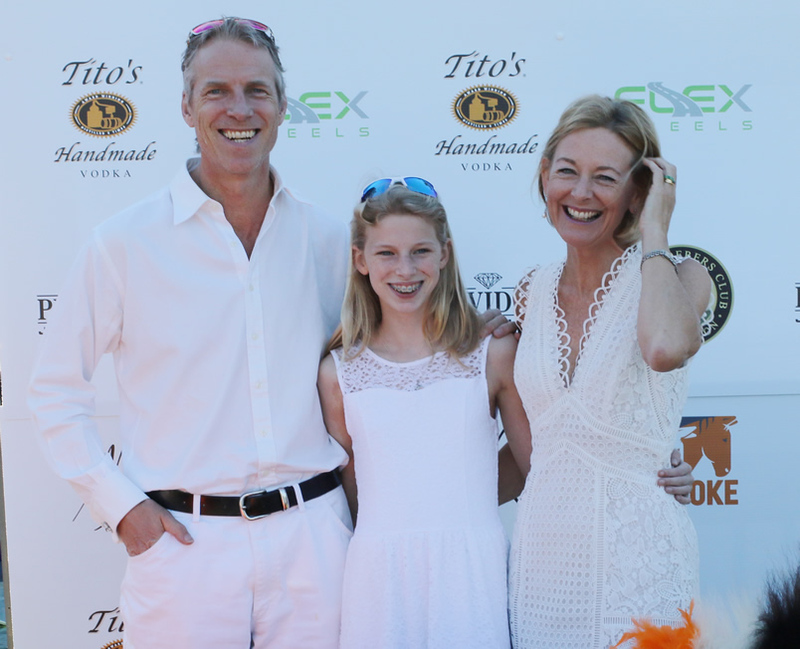 Nic Roldan’s third annual Sunset Polo & White Party was held Friday, March 23 at the Wanderers Club in Wellington. 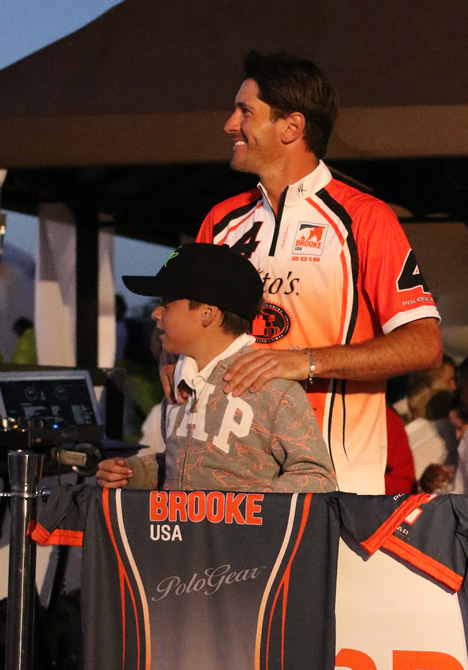 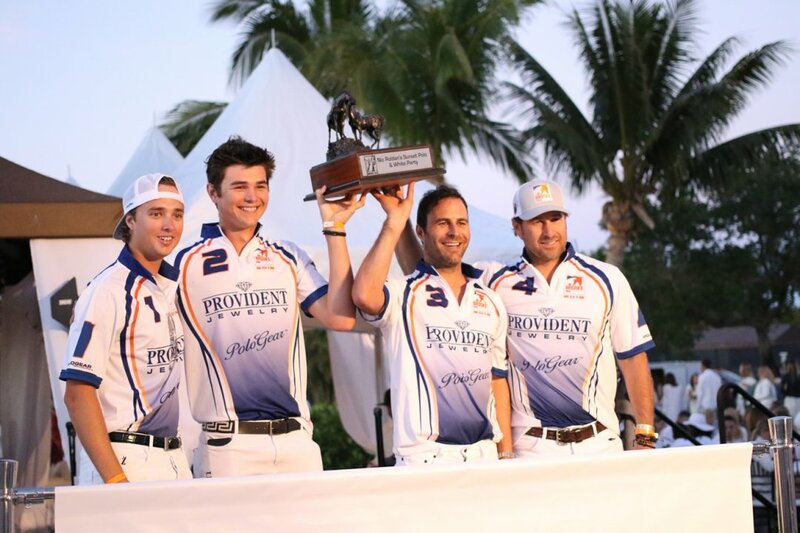 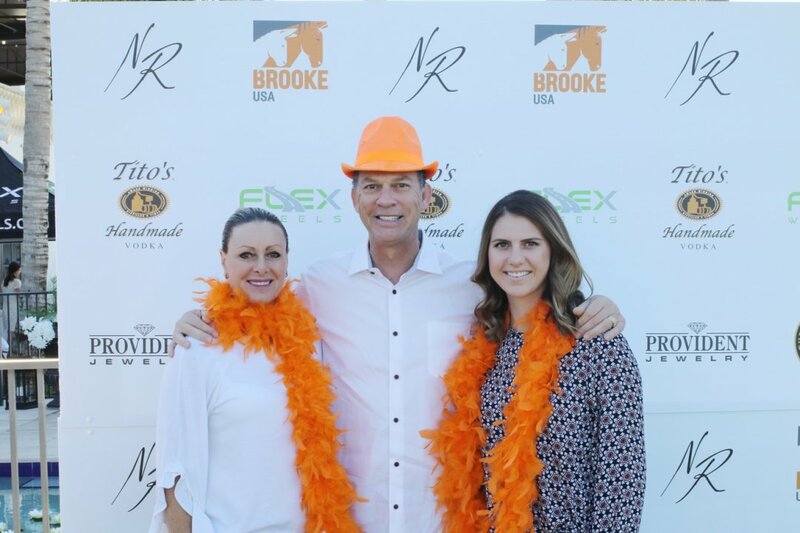 The event was hosted by Mark and Katherine Bellissimo to raise awareness and funds for Brooke USA. 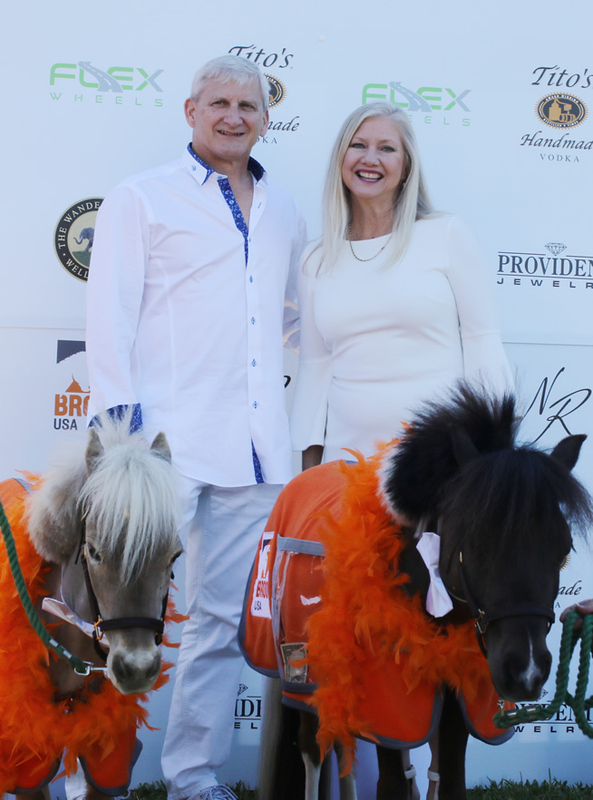 The nonprofit’s mission is to alleviate the suffering of working equines around the world, as well as help the people who rely on them. 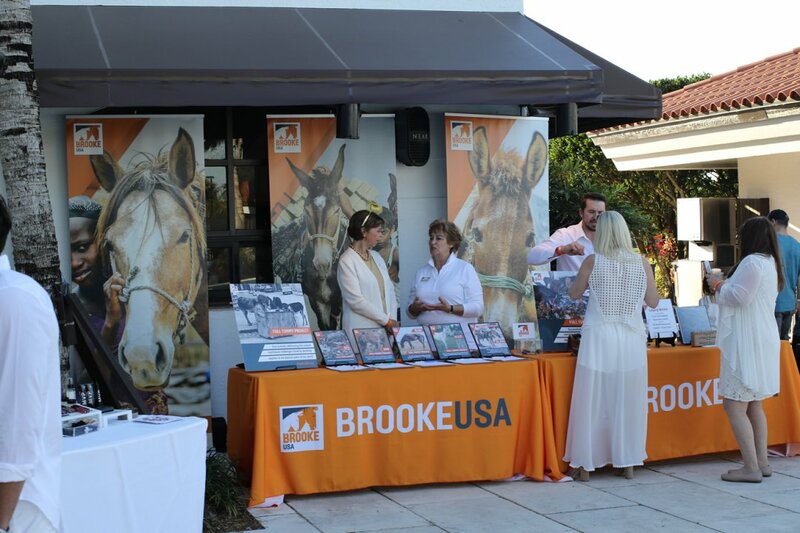 To learn more, visit www.brookeusa.org. 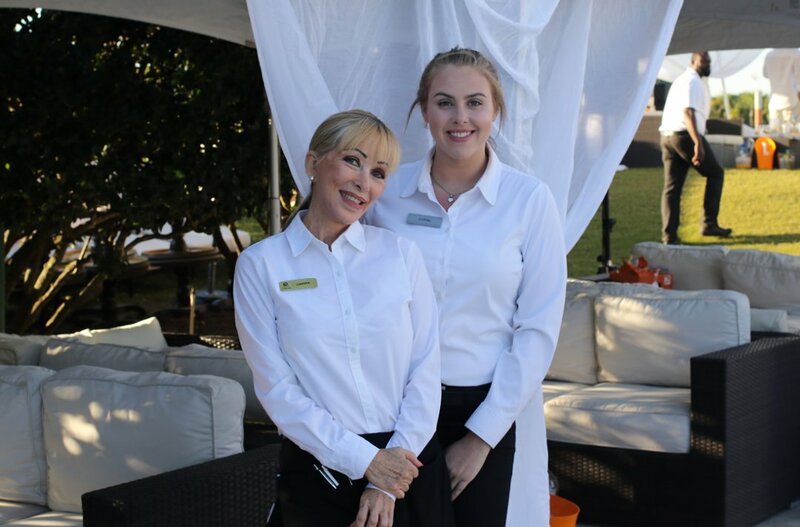 Reprinted from the Town Crier Newspaper.